Share your resume in a link, not an attachment. 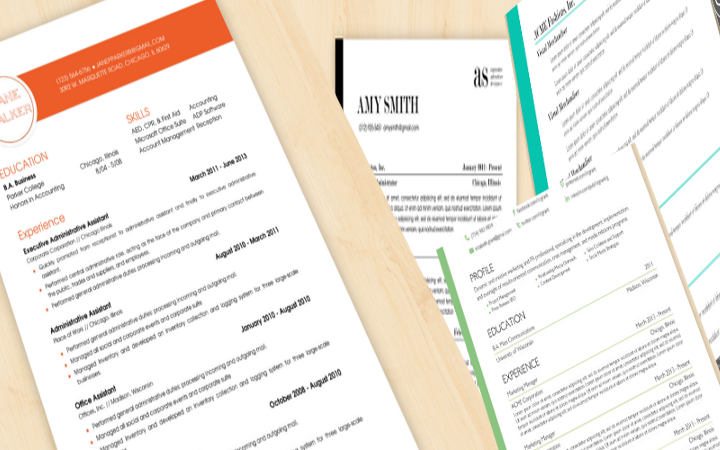 With the same link, you can keep updating your resume whenever you wish. Share your resume, the modern, responsive, and professional way. Because emailing your resume is so last decade. 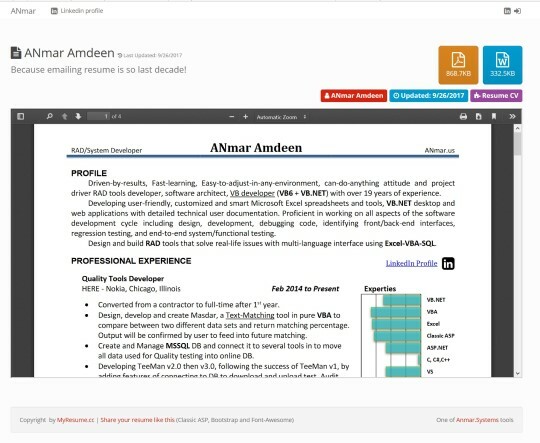 With your own link and your own modern page (using Bootstrap 4 and Fontawesome), visitors can see your pdf resume and download it as a pdf or Microsoft Word document. You can send your unique link to recruiters (or anyone) requested your resume, no more attaching emails. Register and login with your Linkedin account. 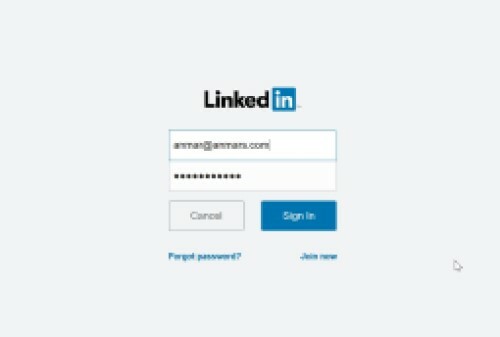 First time you login with linkedin (and accepts our terms), we create an account for you, we read your name and picture, that is all needed to create account in MyResume. 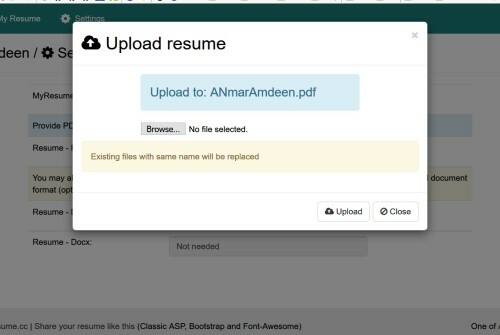 Then, you may upload your word document resume (doc or docx) to allow visiters to download it. Who still emails resume? that is very last decade.